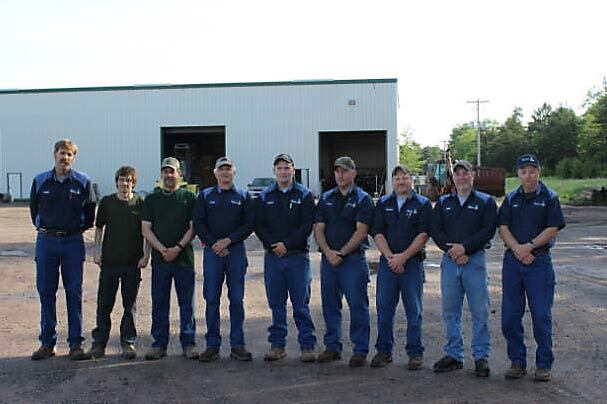 We manufacture concrete septic tanks, ranging from 760 gallons to 2500 gallons (approved in Wisconsin). We also manufacture manhole risers and covers. Check out my interview, 5 Tips on Septic System Repairs onWisconsin Real Estate, one of the top sites for Wisconsin real estate, including Beaver Dam, WI real estate. Wisconsin Real Estate also services Illinois real estate and Michigan homes for sale.